French Montana was just one of the epic performers that turned up. 13. 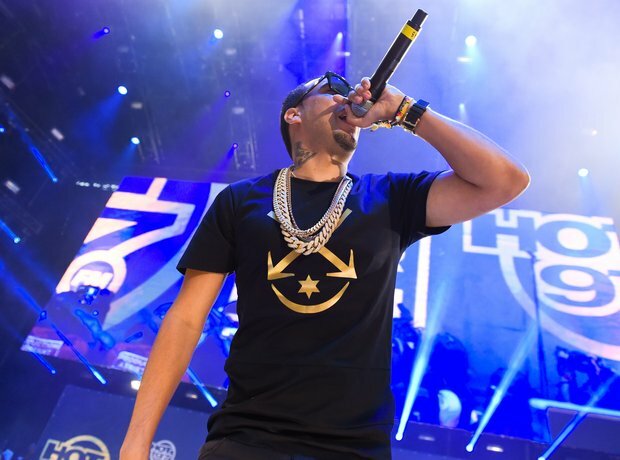 French Montana was just one of the epic performers that turned up.